With a final swim this Friday, Madi Nichols will have attended the state championships all four years while on the varsity swim team. To ring in 2017, Madi Nichols watched the ball drop on a hospital TV screen with a cup of Martinelli’s sparkling cider in her left hand, because she couldn’t pick it up with her dominant right hand. She had a rare upper extremity deep vein thrombosis — a blood clot — in her right arm. Blood clots occur in about 1 in 1000 people a year, and only 4-10% of them are located in an upper extremity. 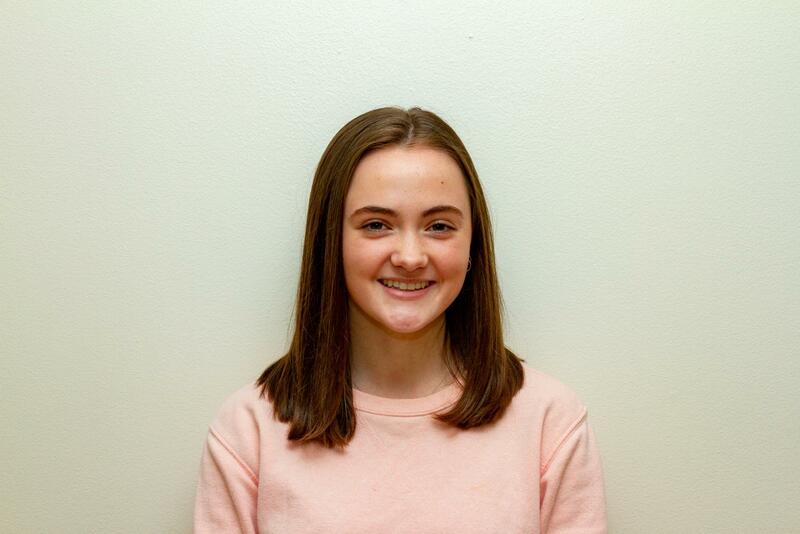 Nichols’ medical condition kept her from swimming for three weeks during her sophomore season, breaking her rhythm and streak of success on La Salle’s varsity swim team, which she has been on since freshman year, but she returned more motivated than ever. Now a senior, she has one final swim this Friday at the OSAA 5A State Championships to conclude her swim journey and make one last contribution. Swimming since she was young, Nichols’ earliest memories are of being a “quick learner” and that she liked swimming. Nichols first joined the Portland Parks & Recreation’s Summer Swim League team, for those 17 and under, at Grant Pool in 2010. In 2016, she placed 1st in the girls’ ages 15-17 50 yd. freestyle at the PP&R city championship swim meet. The following summer at the same event, Nichols placed 1st in the girls’ 15-17 100 yd. freestyle. 13-year-old Nichols poses with her ribbon after winning her heat. Nichols said there was “no doubt” that she would join the swim team at La Salle, and she has made many achievements throughout her time on the team, even after overcoming her blood clot. 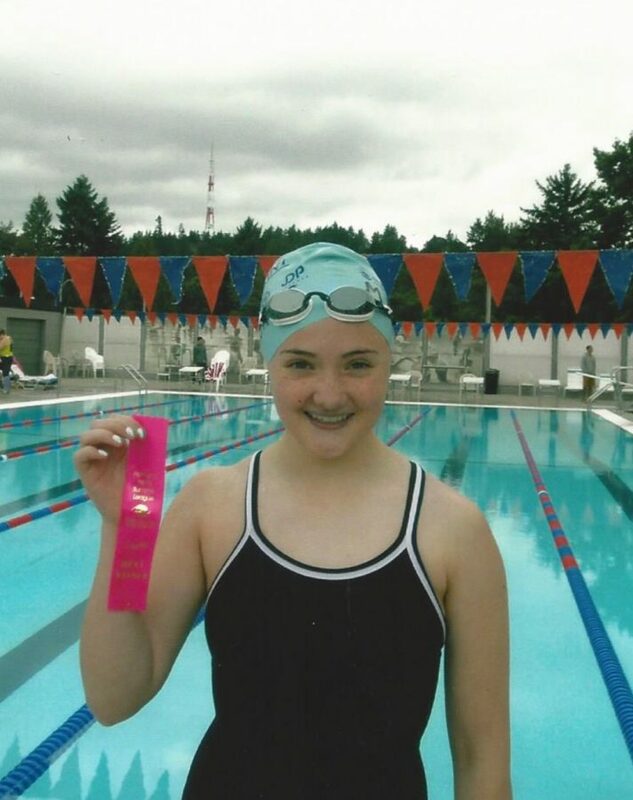 At the districts meet freshman year, Nichols placed 7th in both the 200 and 500 yd. freestyles. She went on to swim freestyle in the 200 yd. medley relay at the state championships, where her team placed 11th. Nichols was selected as the “Rookie of the Year” at the conclusion of the season. During the first two months of her sophomore swim season, things were going smoothly. Then, Nichols woke up one day during winter break, a few days before New Year’s Eve, with pain in her left shoulder and right hand. She shrugged it off as a spider bite and still went to practice. Nichols woke up the next morning with a high fever, and her shoulder and hand were “very swollen, and that’s when I knew it was a lot more than a spider bite,” she said. Many blood tests later, Nichols was diagnosed with an upper extremity deep vein thrombosis. To this day, the cause remains a mystery. “It made no sense for me to have it because every single thing that could have caused it, I had nothing to do with,” she said. The injections into her stomach, outer thighs, and upper arm left bruises and marks and “made me feel weak because they were the worst hurting shots I’ve ever had,” she said. Despite the painful injections, Nichols transitioned back to practice, and she “didn’t have any complications and just got back into it.” Nichols placed 5th in the 200 yd. freestyle and 4th in the 500 yd. freestyle at districts, and it was a “big happy, happy, happy thing that I still qualified for state [in the 200 yd. freestyle relay],” she said. “Even though it was in a relay, I think everyone counts and all of their efforts make a difference.” Nichols’ relay team placed 12th at the state championships. At districts, Nichols achieved 4th place in both the 200 and 500 yd. freestyles. 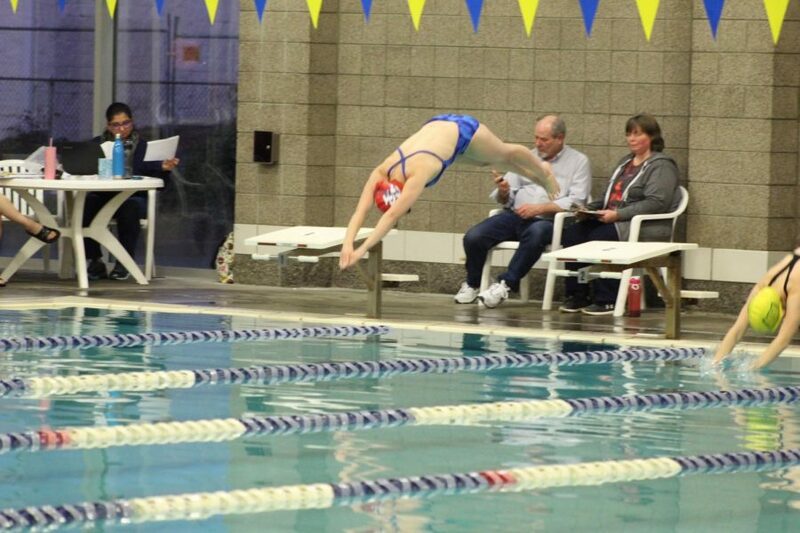 She attended the state championships as the freestyle alternate for the 200 yd. medley relay. Nichols received the “Most Inspirational Teammate” award. Nichols originally set out to swim different events this season and has worked on strokes other than freestyle during practice. However, she ended up “sticking with the 200 and 500 [yd. freestyles]” but is “not really upset because those are my favorites,” she said. Nichols dives into the water at the first meet of the season against Hillsboro. At districts last Friday, Feb. 8, Nichols placed 4th in the 200 yd. freestyle and 3rd in the 500 yd. freestyle. Her 400 yd. freestyle relay team, including junior Hanna Nguyen, sophomore Aislinn McCarthy, and freshman Meiruh Tengsico, qualified for the state championships and will be competing this Friday, Feb. 15 at the Tualatin Hills Aquatic Center. 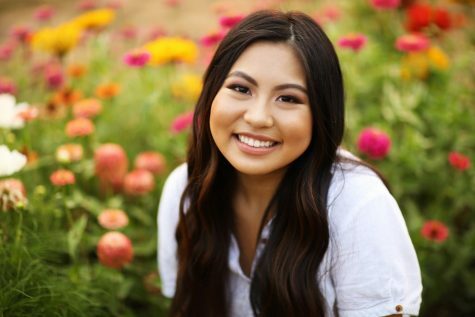 In the future, Nichols plans to “keep swimming because it’s something I can do even when I’m very old.” She is currently unsure about which college to attend but wants to stay on the West Coast, and “would somehow like to be on an organized swim schedule in college,” she said. So inspiring! Madi is the best team captain and I wish the best of luck to the girls’ relay team! Thank you for sharing this interesting story, Samantha Kar! I wish the best of luck for the future swimmers of La Salle.